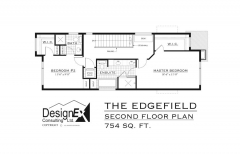 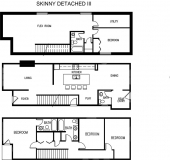 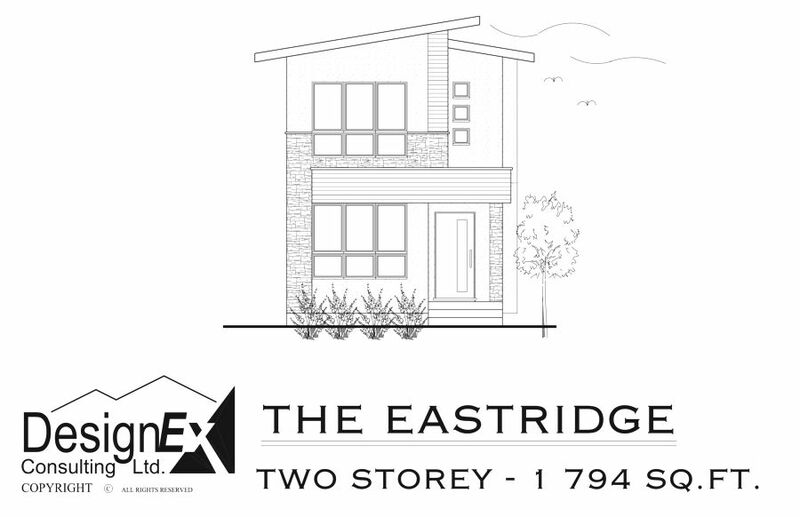 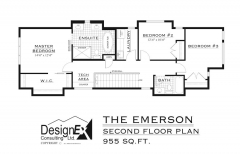 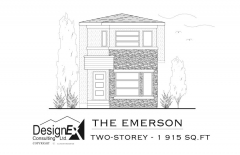 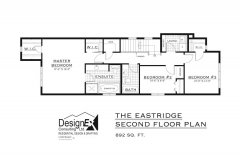 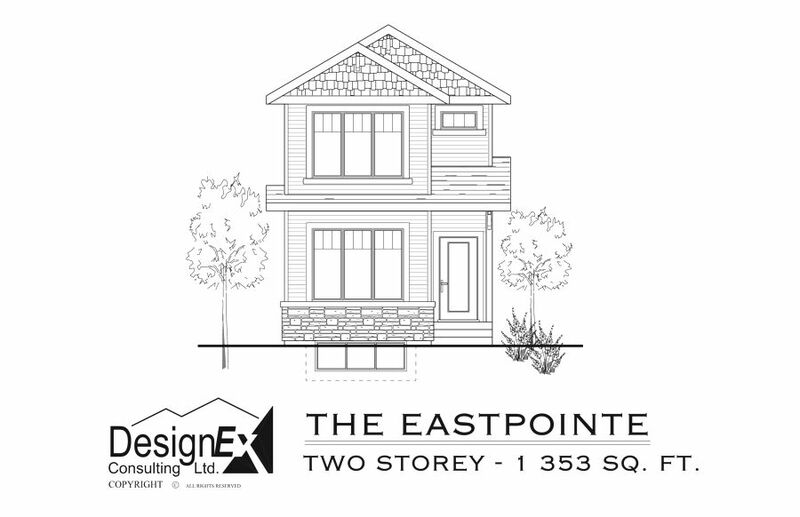 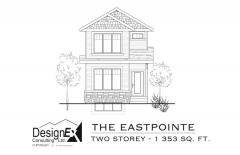 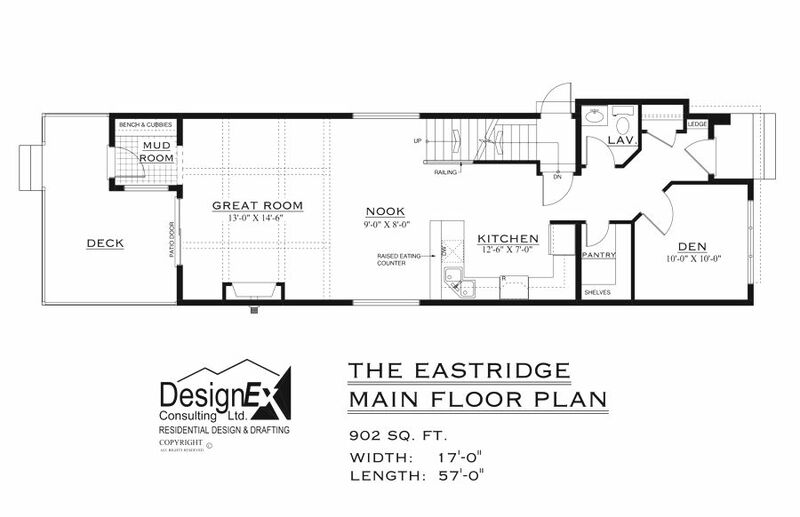 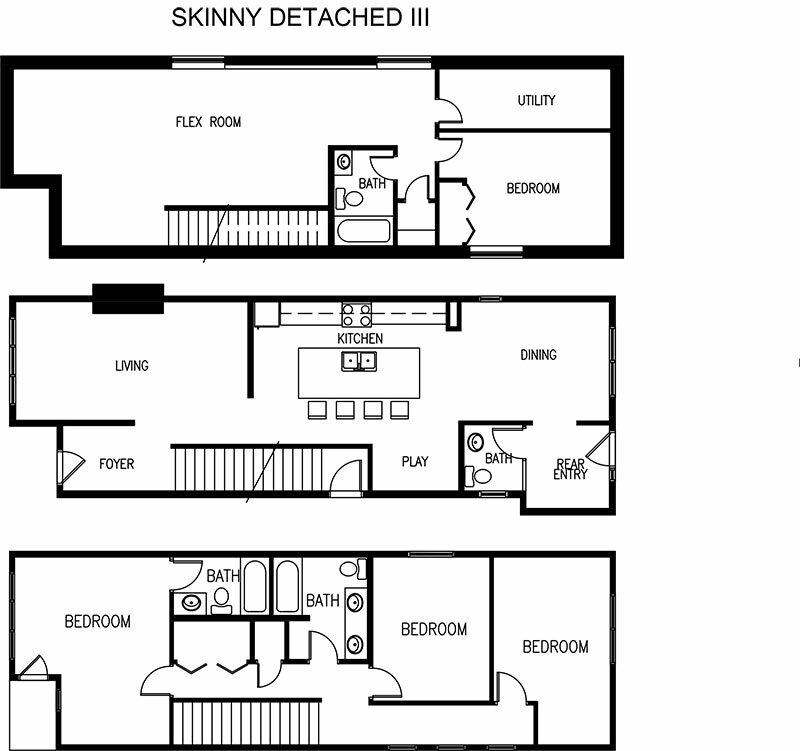 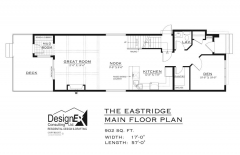 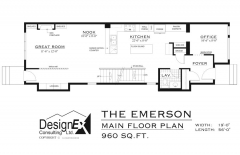 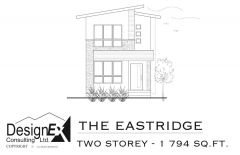 Edmonton Skinny Homes – A Great Alternative! 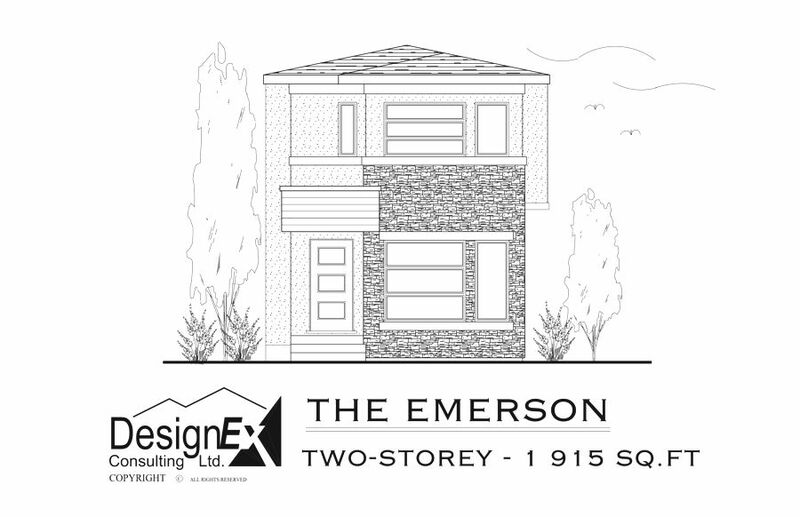 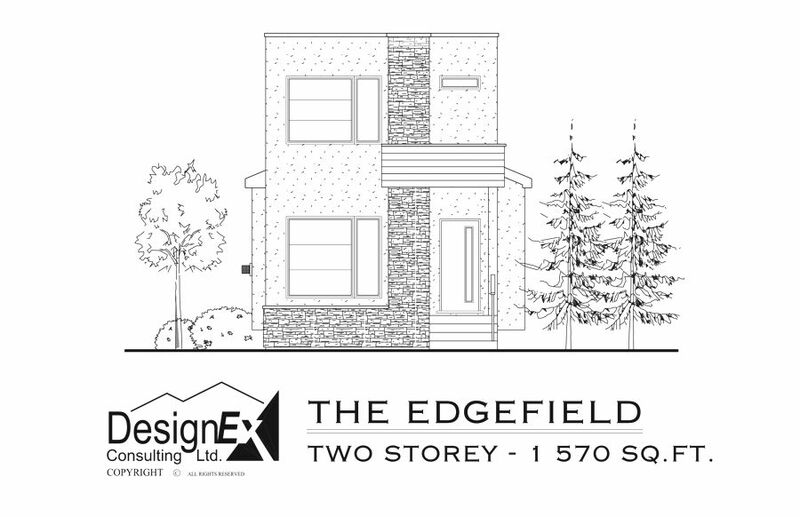 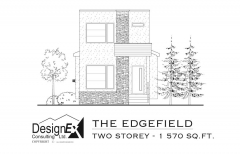 Edmonton’s new regulations regarding skinny homes have recently been updated, allowing 50 foot lots to be approved for subdivision, into 2 – 25 foot lots. 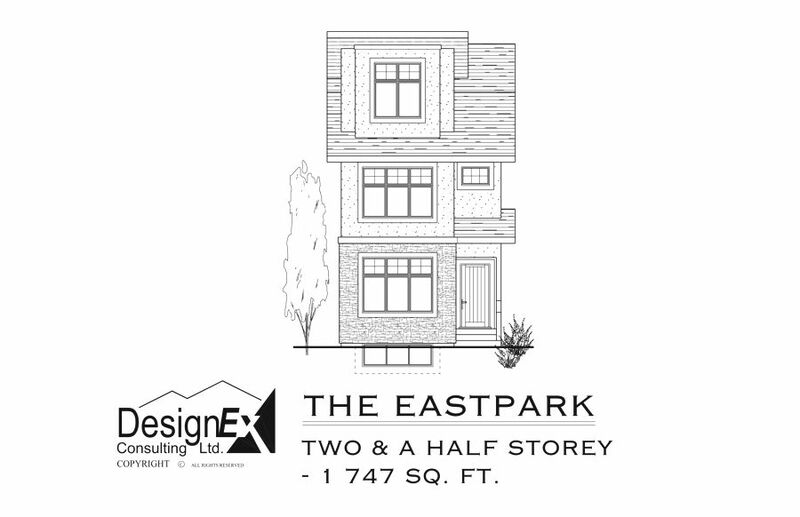 This is a great alternative to receive all the benefits of duplexes and semi’s for their affordability and rental value, as well as the two-story homes who have their separation, all the while, taking full advantage of the mature neighborhood benefits. 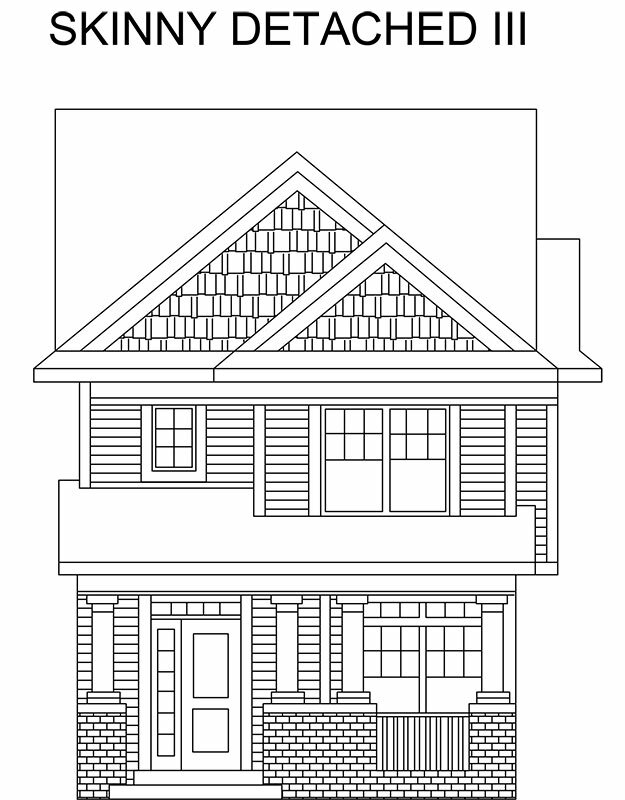 Check out some of our beautiful designs. 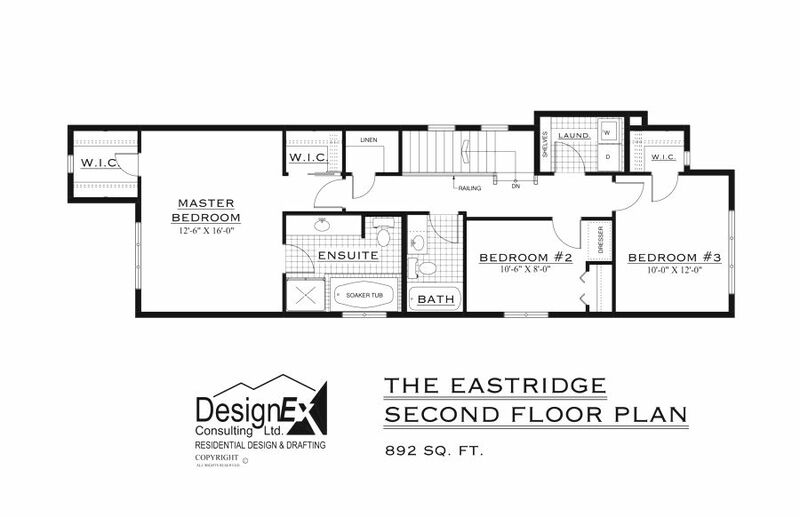 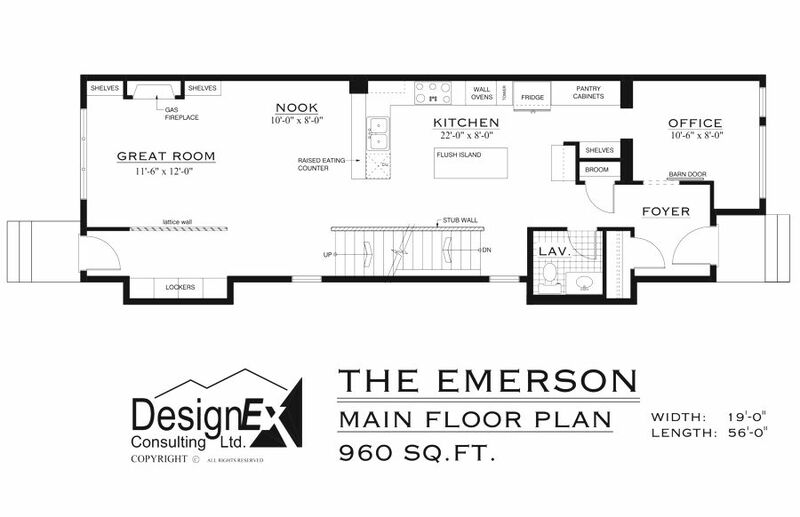 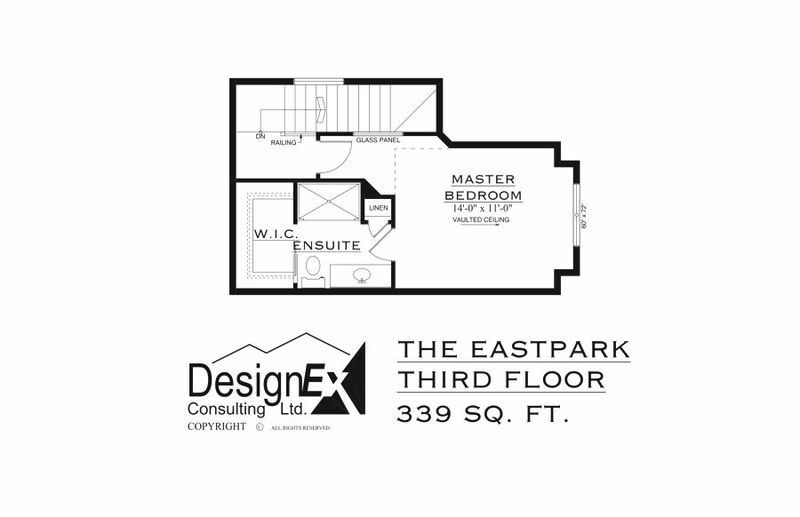 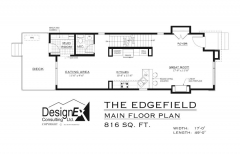 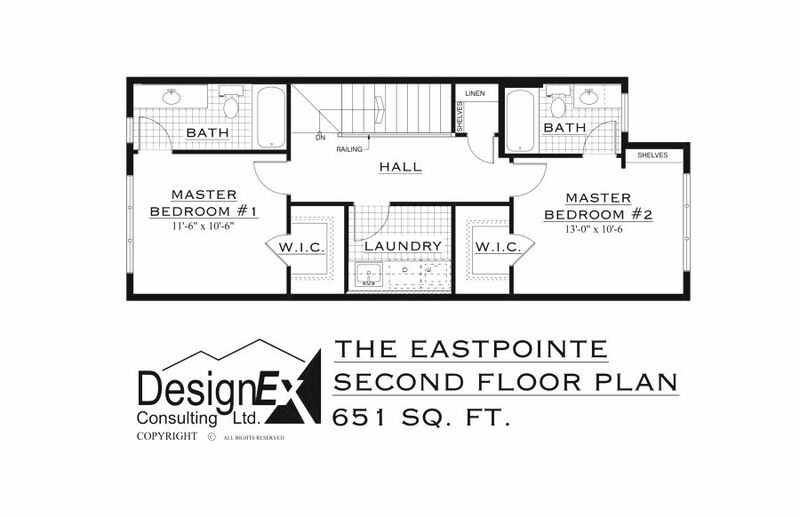 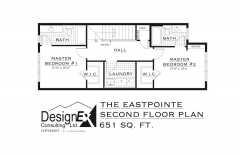 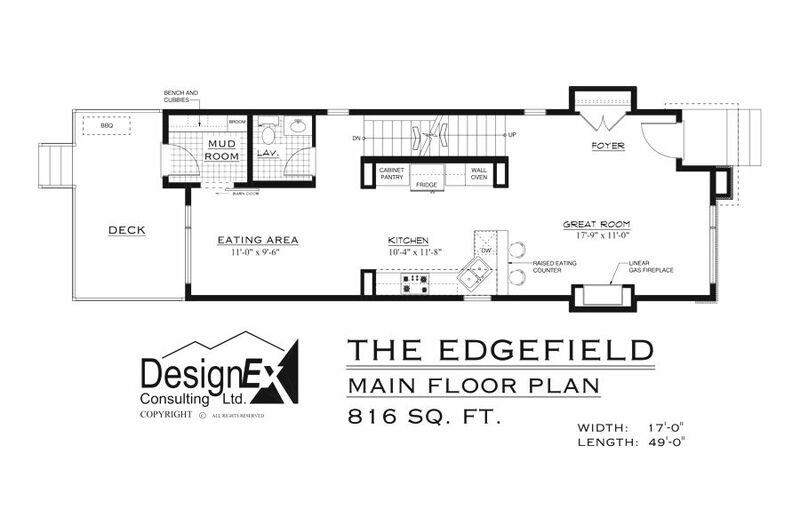 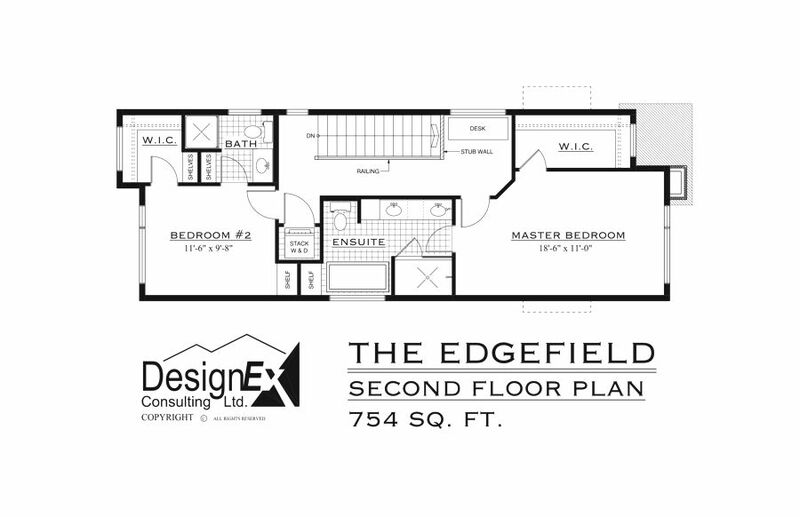 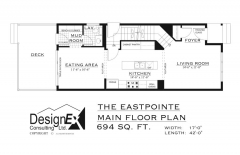 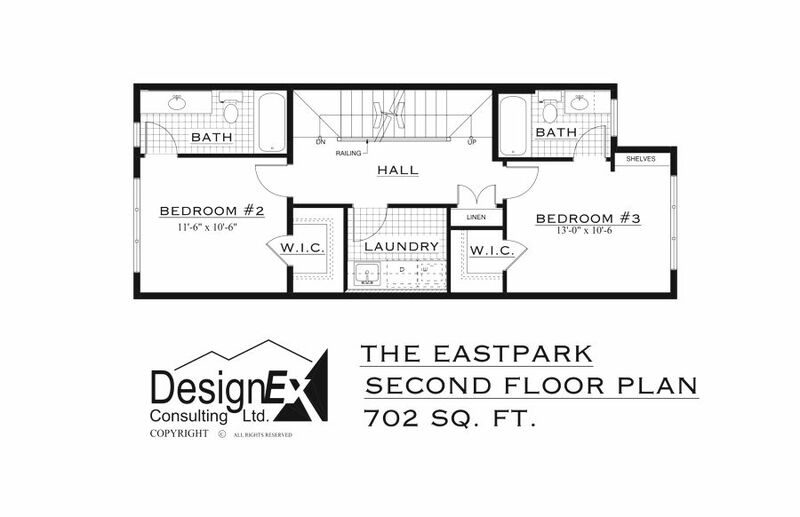 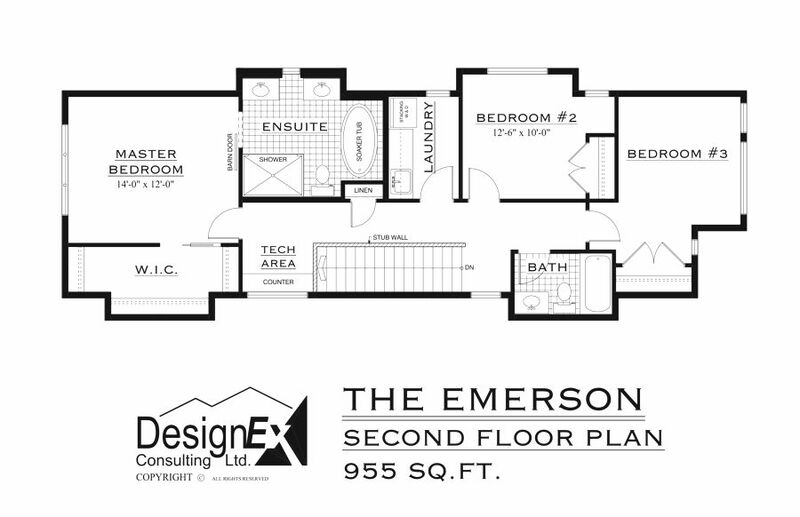 Our blueprints and interior designers are free if you build with us! 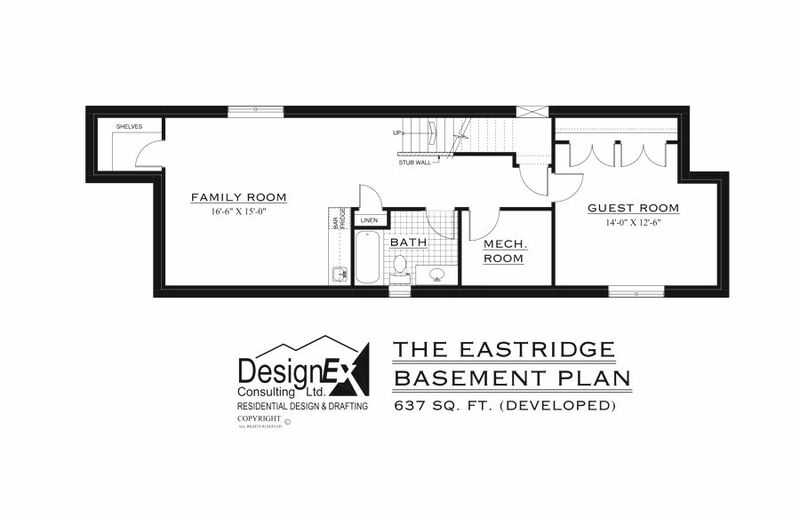 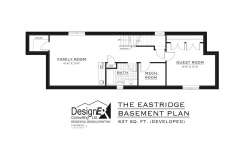 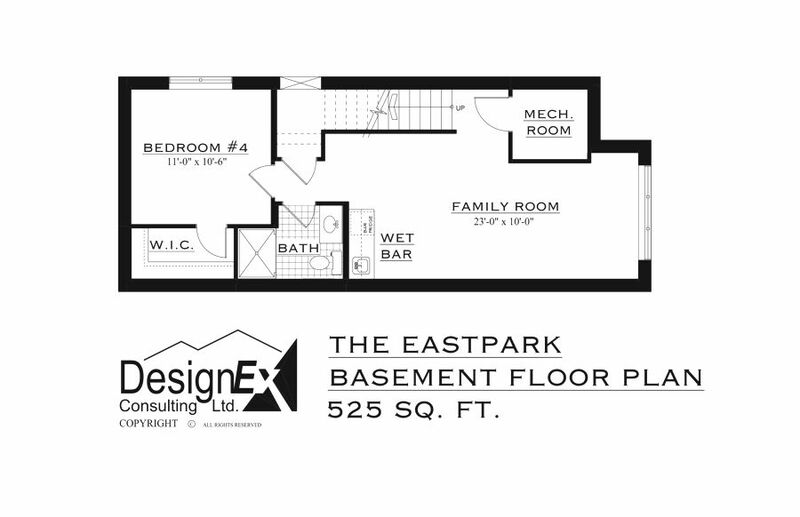 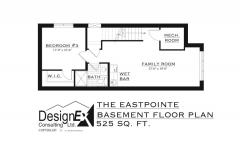 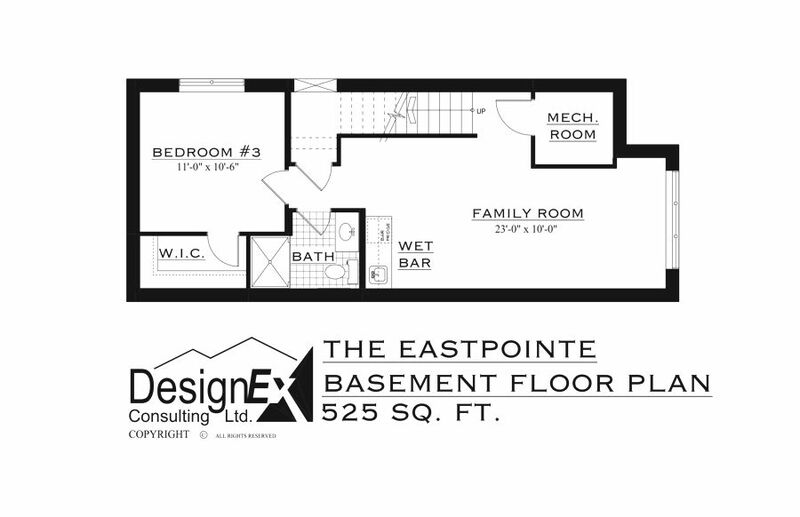 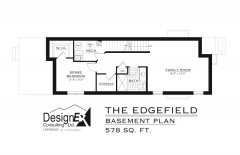 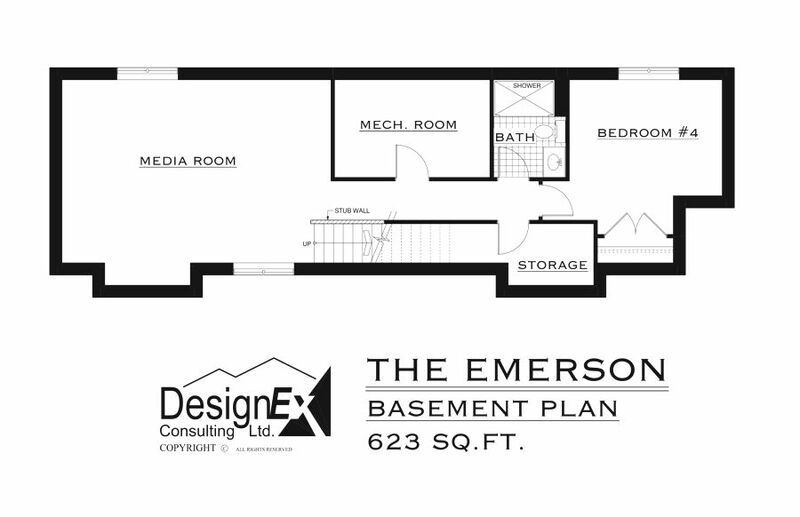 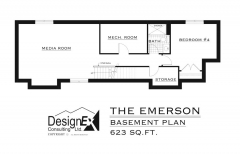 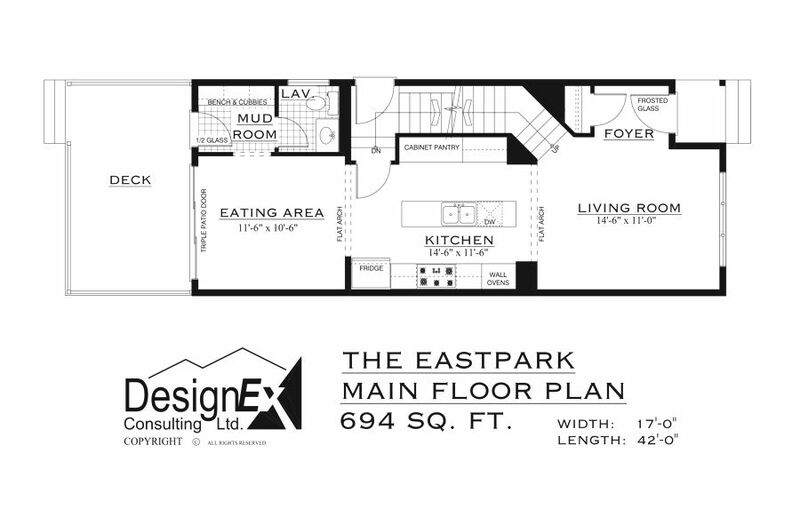 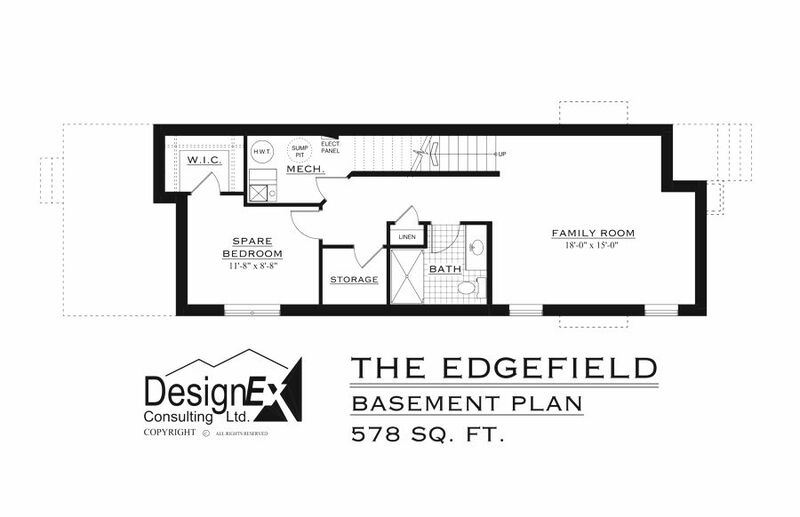 Edmonton recently allowed Garage Apartment Suites to be built within the city. 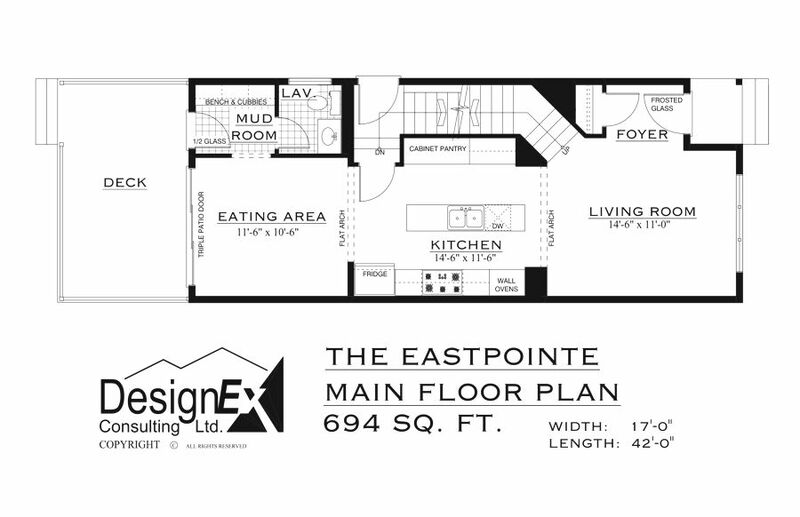 We can help you create new living space for you, your extended family, or for rental!